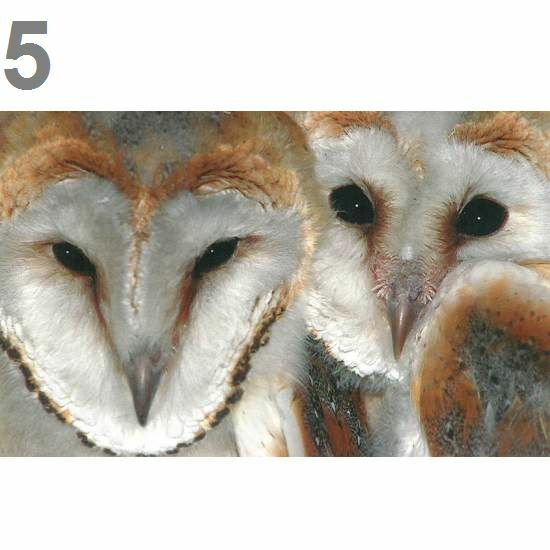 Full colour postcards featuring beautiful Barn Owl portraits. 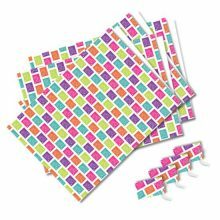 Send a personal greeting to friends and family for only 25p each! 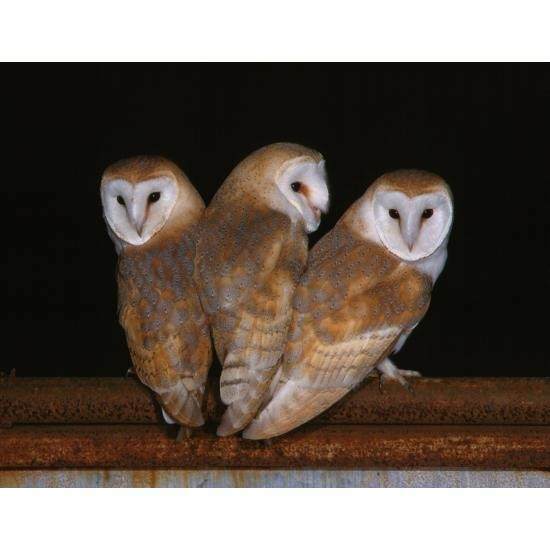 Choose from 5 different Barn Owl designs. 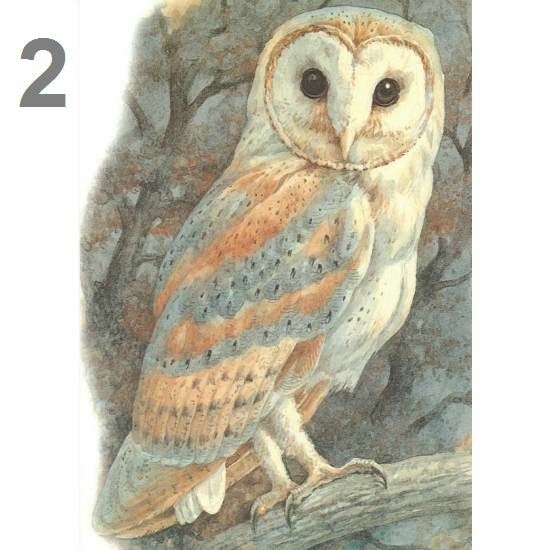 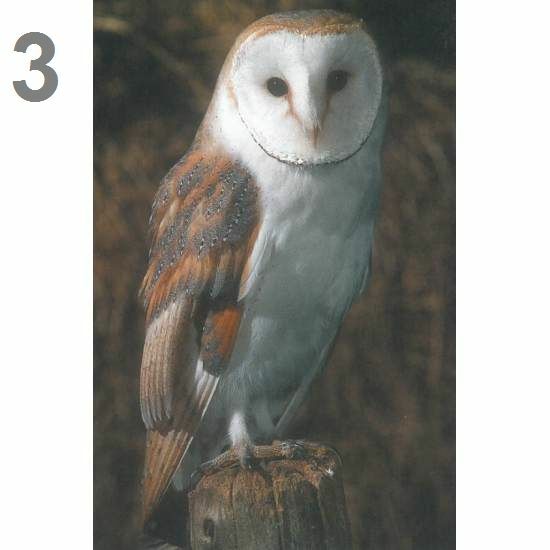 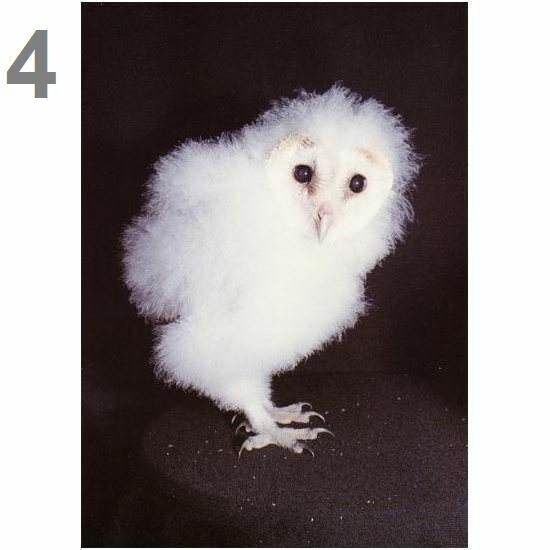 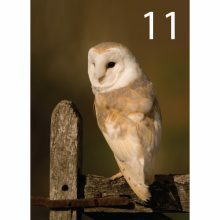 A6 Full colour Barn Owl picture postcards. 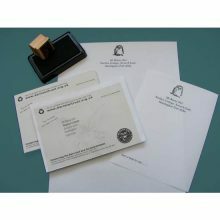 105mm x 148mm (4.1″ x 5.8″). 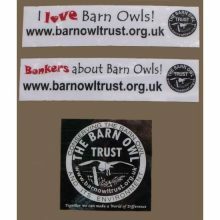 Available in 5 different Barn Owl designs.